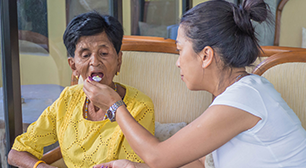 CareTen delivers home care that is not only customized but caters only to your individual needs. 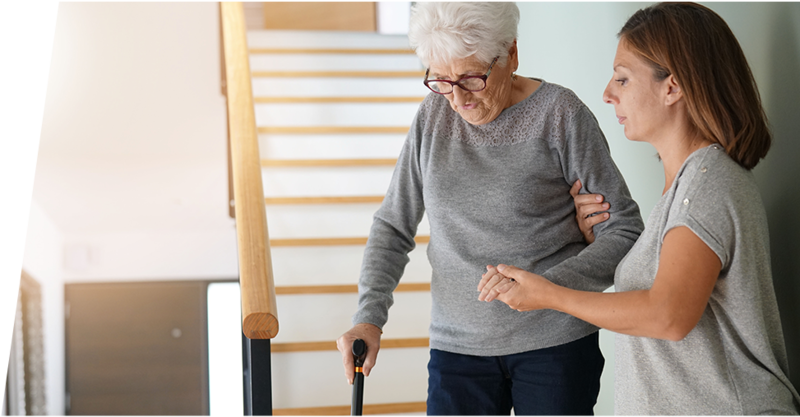 Our compassionate team of Certified Home Health Aides take everyday activities and transform them into opportunities to make our clients day to day living independent and healthy with activities that complement your overall lifestyle. 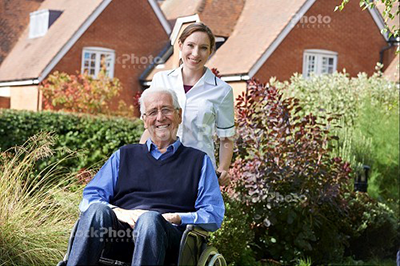 CareTen is a Licensed, bonded and insured Home Care Service Provider. We are available 24/7 to assist any of your Home Care needs. Whether you are at home or transitioning back home, we have you covered. We can be reached 24 hours a day, 7 days a week, 365 days a year. Our Home Health Aides. Our Strength. It's simple. It's straightforward. Begin your journey with us. 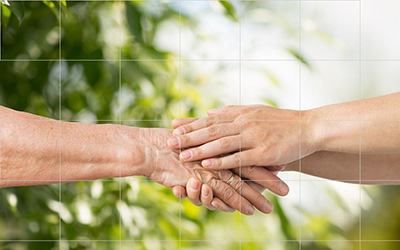 We will assess your specific needs & medical concerns, answer any questions you may have regarding your home care needs. Our RN does a full assessment and designs a customized and comprehensive care plan specific to your needs Your assigned nurse will continue to visit on a regular basis and will closely monitor your cares. We match your needs with our Home Health Aides experience, skill set and personality to ensure a compatible match. In the case of an emergency or scheduling conflict, we will have someone on-call 24 hours a day. 7 days a week, 365 days a year to help you handle any situation. 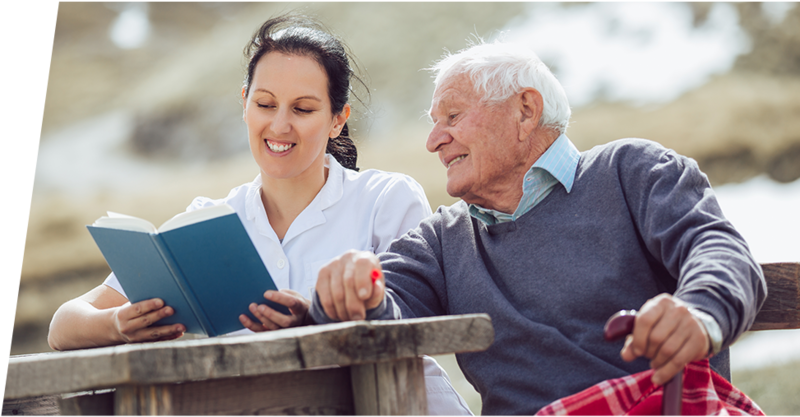 CareTen provides Home Care that is tailored to fit your individual needs. We can customize your care plan according to your needs, and your budget. 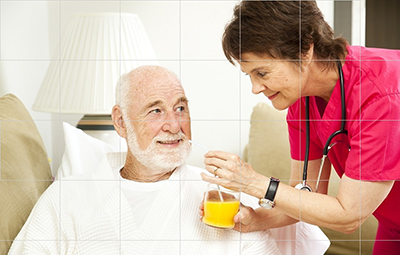 CareTen offers enhanced personalized home care while delivering a compelling life experience. We are recognized for the extraordinary, valued and trustworthy services our team provides. Our clients are not a job, they are an addition to our CareTen family, just as our team members will become an extended part of your family. Join our team! We are hiring. Part of our mission is to treat each one of our CareTen professionals with the same respect and attention, that our team give to our clients. It is our way to ensure that we build one big happy family. experience our home care services with our Complimentary In-Home Consultation. One of our Care Advisor will call you shortly to assist you with your Home Care needs.